A Federal Court in U.S. has issued summons against Prime Minister Narendra Modi, in a lawsuit filed by the American Justice Centre (AJC), for his alleged involvement in the anti-Muslim pogrom in Gujarat during 2002, which has been termed as the “2002 Gujarat Genocide” by the plaintiffs. Modi was the Chief Minister of the state at the relevant time. Specifically the twenty-eight page complaint filed was said to seek compensatory and punitive damages and “charges PM Modi with committing crimes against humanity, extra-judicial killings, torture and inflicting mental and physical trauma on the victims, mostly from the Muslim community”. The non-profit human rights organization has reportedly called for a response from the PM on the Alien Tort Claims Act (ATCA) and the Torture Victim Protection Act (TVPA). The event was termed as an “attempted genocide against a population persecuted for their religious beliefs”, instead of ‘communal riots. It claims relief for crimes against humanity, cruel, inhuman or degrading treatment or punishment, extrajudicial killing, wrongful death, negligence, public nuisance, battery and intentional and negligent infliction of Emotional distress. It adds that the police and Government agents were used as tools to renegade endeavor of Mister Modi to persecute the Muslim people. 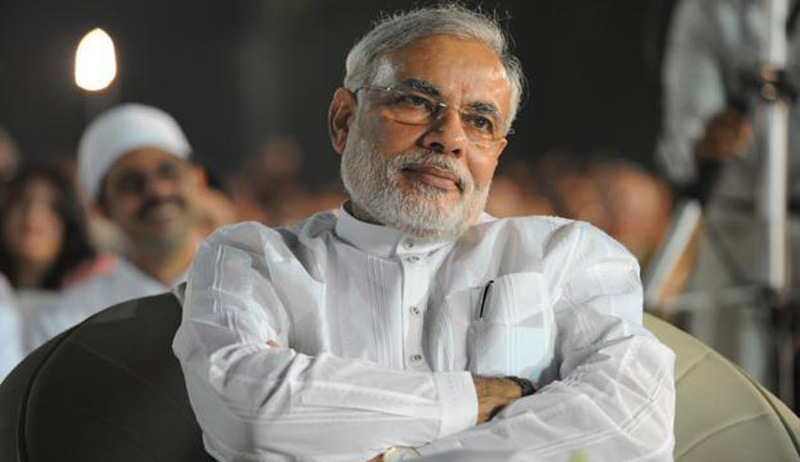 It talks about the presence of evidence to support the conclusion that Modi committed both acts of intentional and malicious direction to authorities in India to kill and main innocent persons of the Muslim faith but also acted negligently in failing to consider the rights and principles of all the people of India, not just those who worship the mainstream religion in India. It states that since Modi was a member functionary of the Rashtriya Swayamsevak Sangh, which it describes as a “Hindu nationalist party motivated by Nazi and fascist ideologies”, he incorporated such ideals in the running of the Government of India. Violence began with the burning of a train at Godhra on February 27, 2002. This was followed by vast anti-Muslim violence throughout the state of Gujarat. The death toll of the Muslim community exceeded 2,000 in Gujarat alone. It even terms the Special Investigation Team report, which cleared Modi from complicity, as both “questionable and lacking in credibility”. Gurpatwant Singh Pannun, whose law firm represents the plaintiffs, explained via email to The Hindu that the summons issued by the Federal Court of Southern District of New York requires Mr. Modi to respond within 21 days after it is served. If PM fails to answer the complaint, judgment by default will be entered against him for the relief demanded in the complaint. The AJC will be holding a press conference on September 26, to throw some light on the implications of the lawsuit filed, in its pursuit for justice. Find copy of suit here.